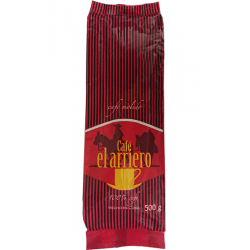 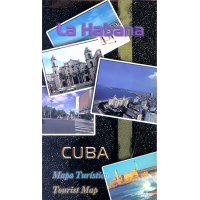 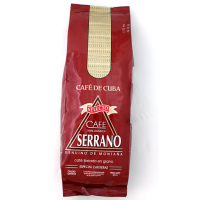 Turquino Montanes - Roasted & Ground Cuban Coffee 500g and 1000g The Cuban Coffee Turquino Montanes Gourmet is named to honour the highest peak in the Sierra Maestra Mountain in Cuba, Pico Turquino. The 100% Arabica coffee beans, are naturally grown, hand-picked, sundried and issue from the best plantations of the area which makes it rare and sought-after with a limited stock. 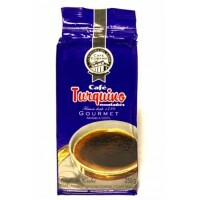 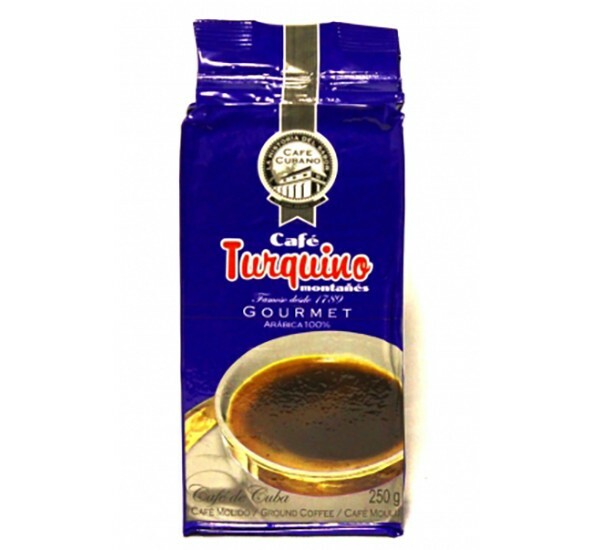 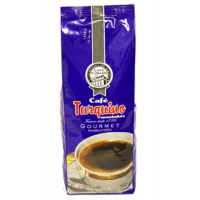 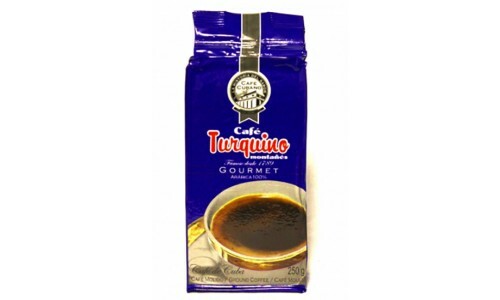 Turquino Montanes Gourmet is a rich, creamy and sweet coffee with honey undertones. 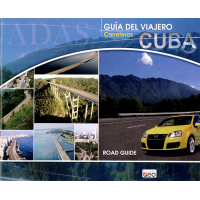 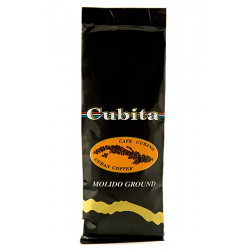 To get the best of Cubita coffee you can prepare it using an espresso machine or a moka pot. 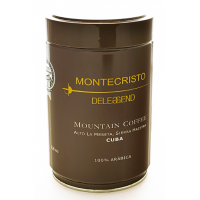 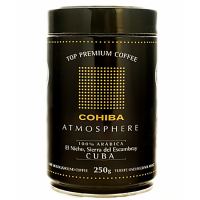 The Cuban Coffee Turquino Montanes Gourmet is named to honour the highest peak in the Sierra Maestra Mountain in Cuba, Pico Turquino. 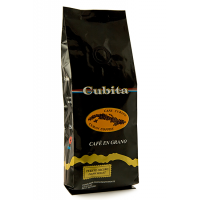 The 100% Arabica coffee beans, are naturally grown, hand-picked, sundried and issue from the best plantations of the area which makes it rare and sought-after with a limited stock.